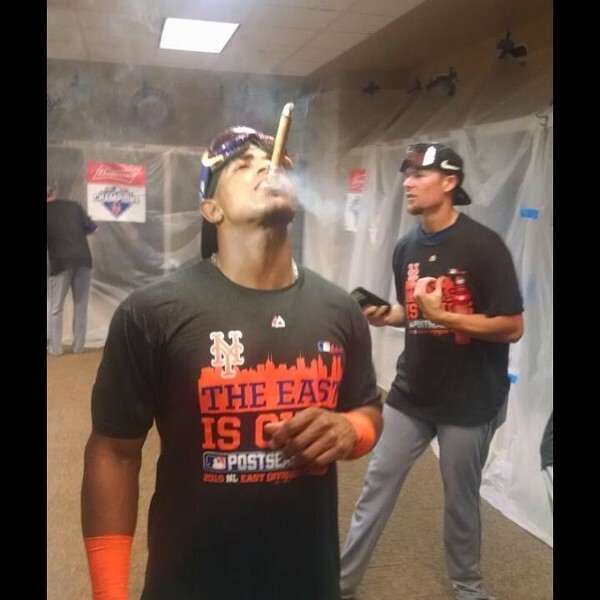 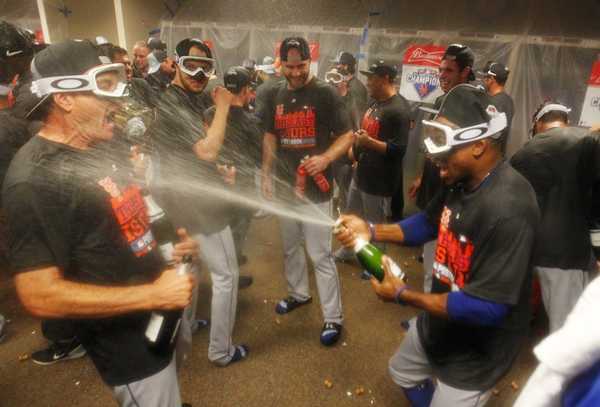 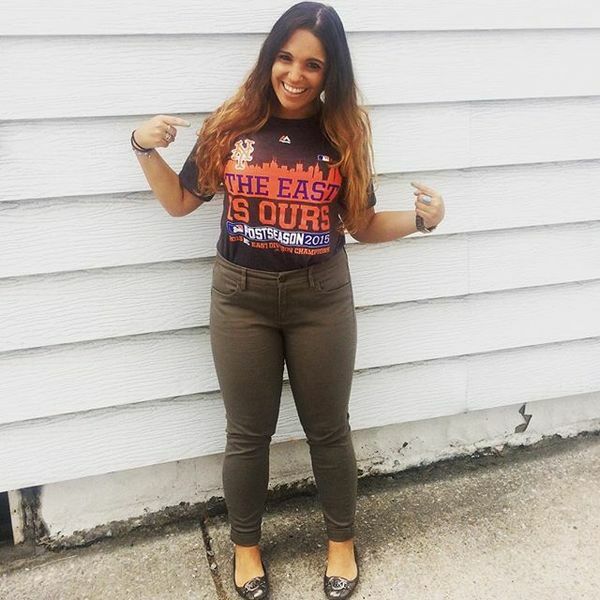 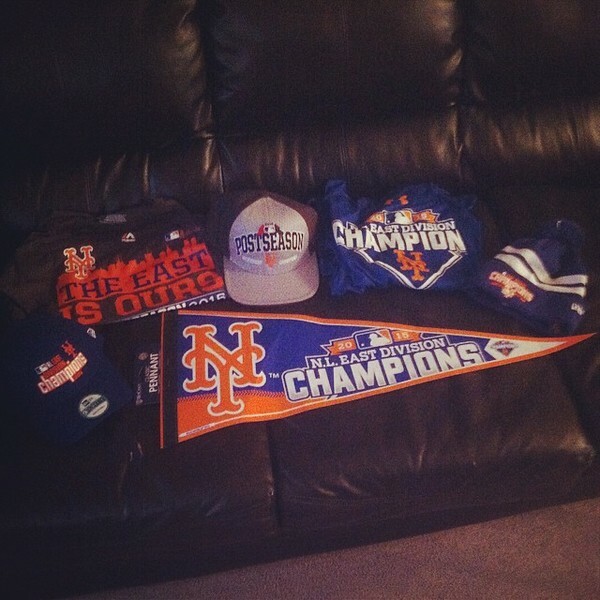 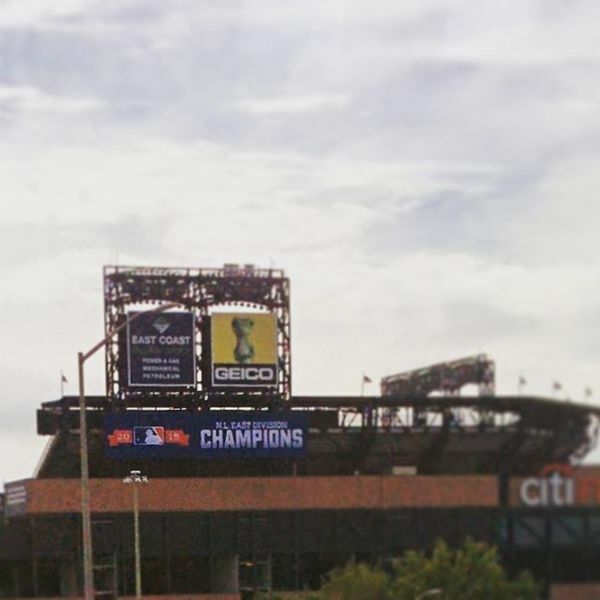 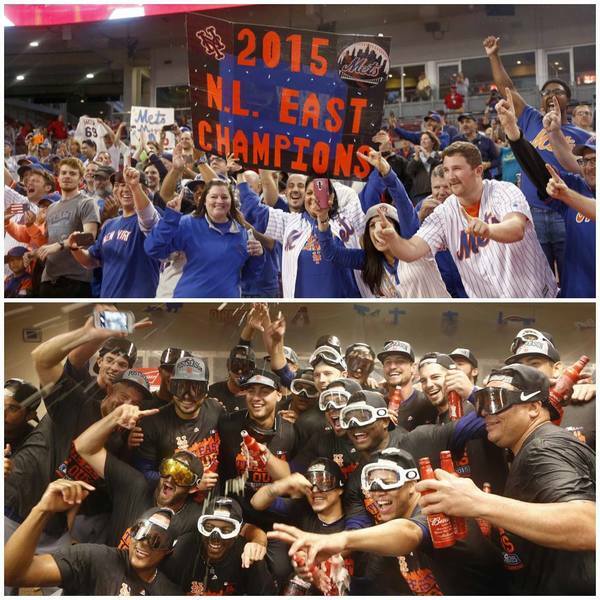 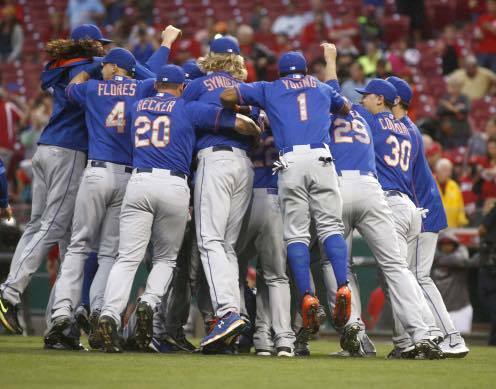 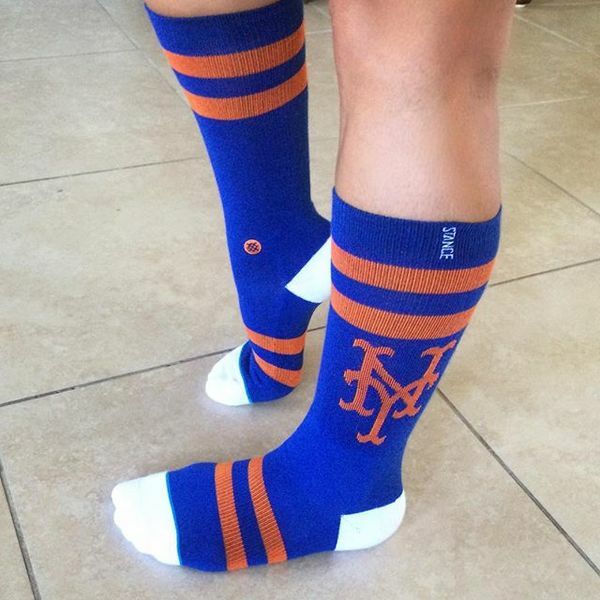 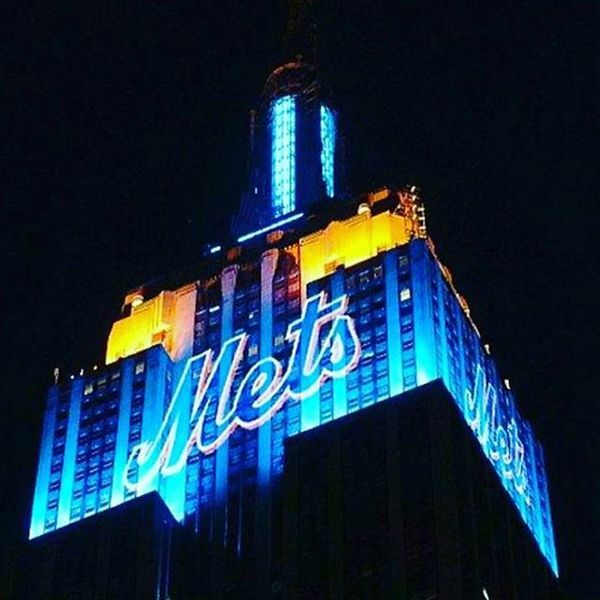 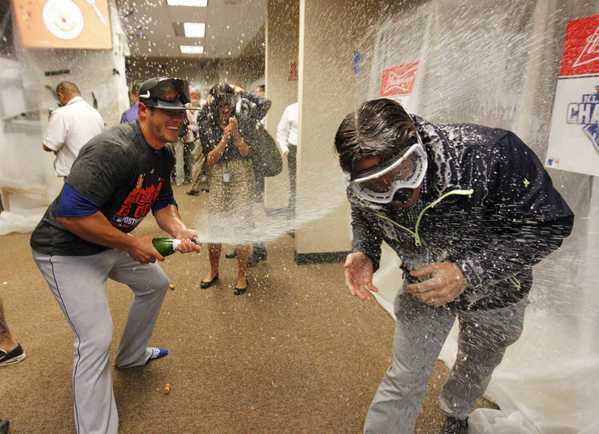 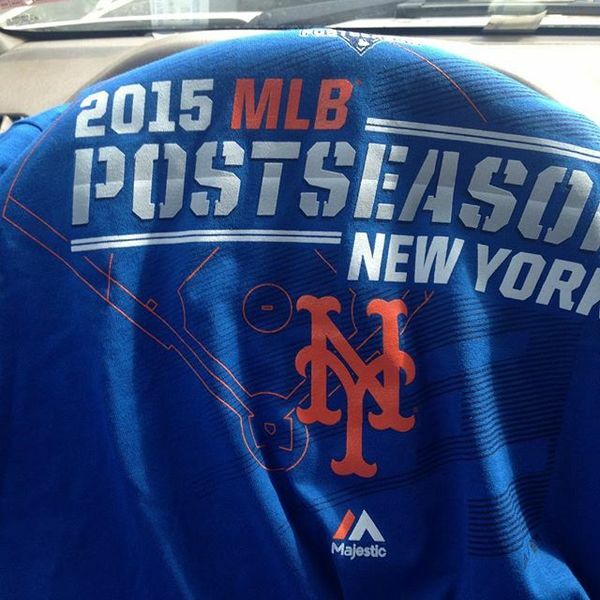 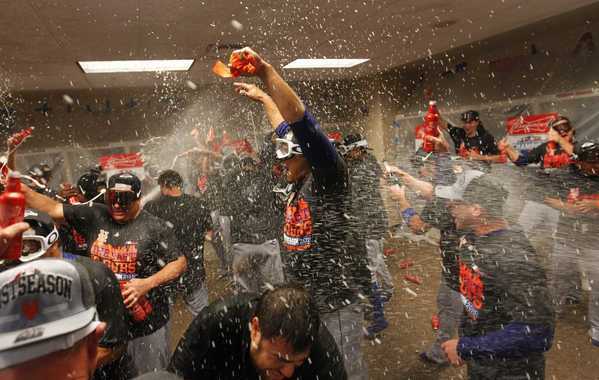 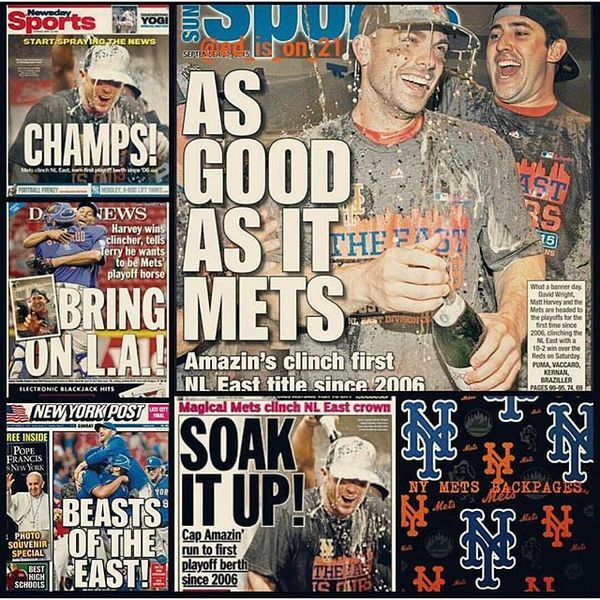 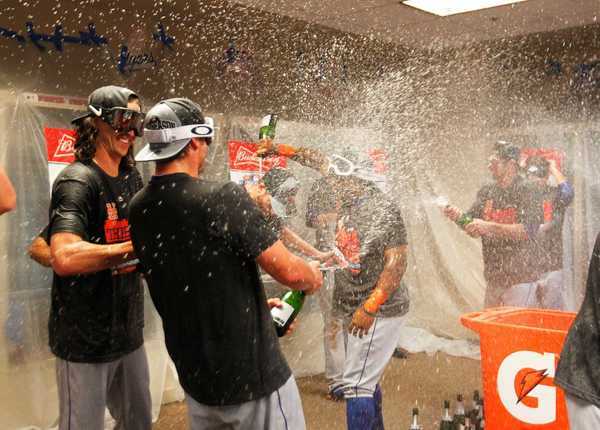 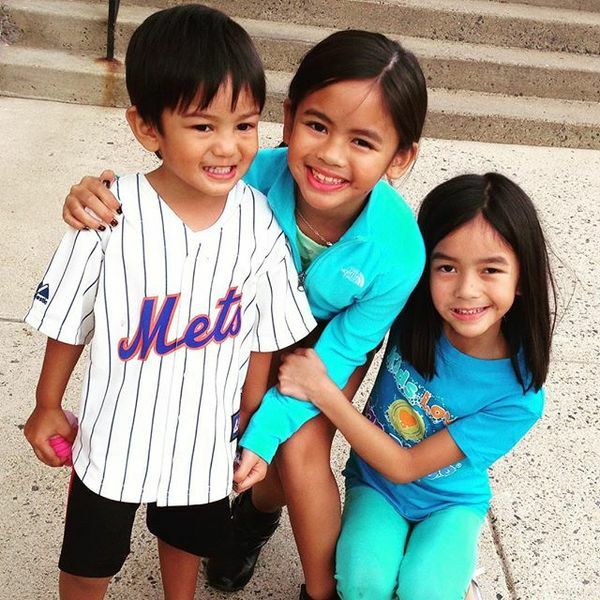 The Mets took to social media Saturday to celebrate winning the NL East title -- the team's first since 2006. 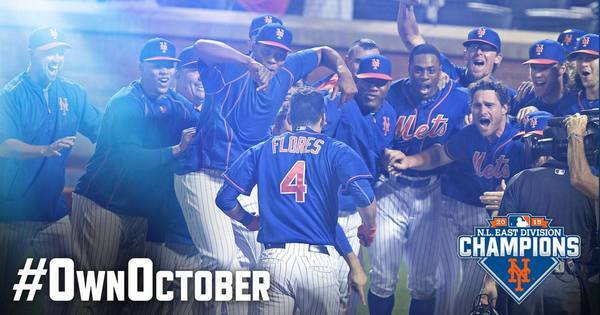 Dance party to celebrate? 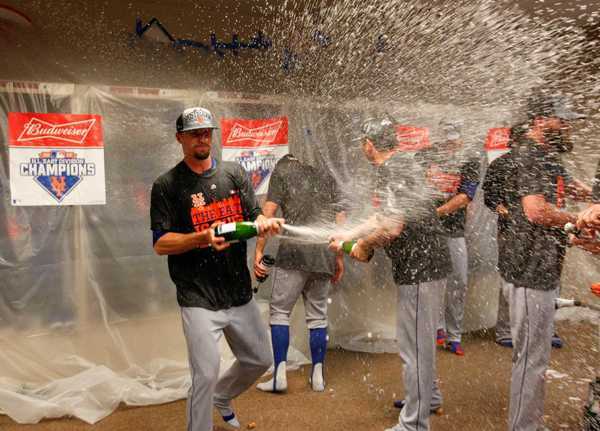 Clippard's got a few moves for you. 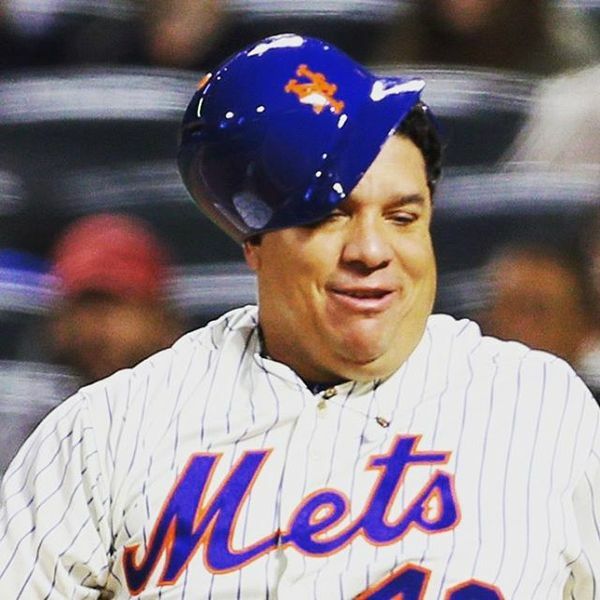 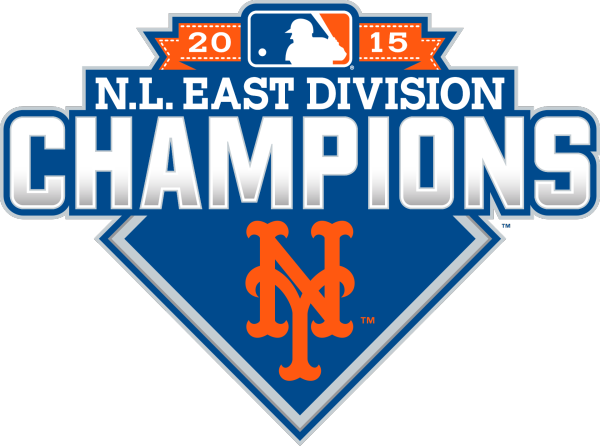 Still celebrating the Mets being NL East Champs, and looking at their lineup today, so are many of their starters.